What is a fair price for a full vinyl wrap? I am planning to get a full wrap using Avery Dark blue Metallic. 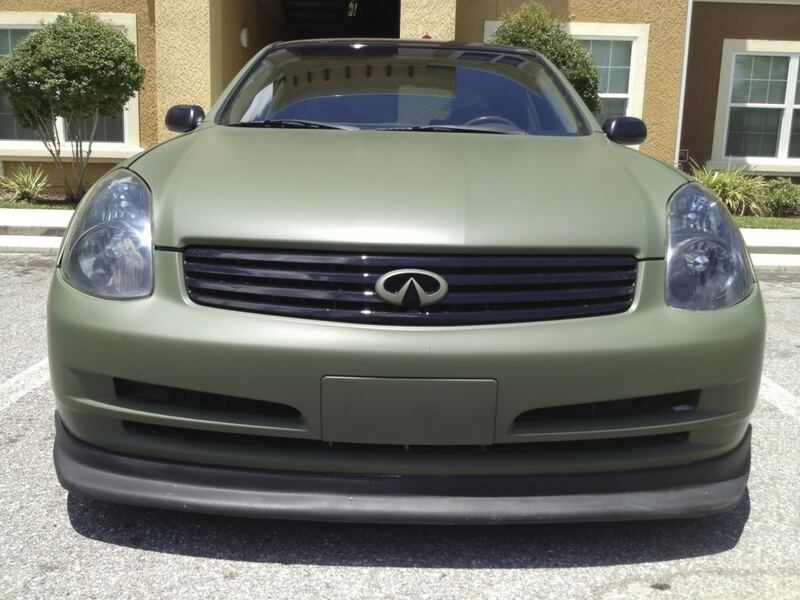 I am also going to wrap the roof, grill, nismo ducts, and rear lip (part of it) in 3m gloss black. Any ideas what labour and or materials is going to cost? I want to be able to recognize if Im being ripped off. I guess Im more interested in the normal price of labour because the material cost shouldnt change. I paid $1000 wrap materials.. A friend and I wrapped the whole car. Matte military green and gloss black roof. based on the usual car modification prices of $800 for an hour of dyno tuning, $10K for a turbo kit that will blow your engine or fail itself after 20K miles, $3000 for wheels, $2500 for brakes, then I'd guess $2500 labor for a wrap, $800 material +20% mark-up on material (or overhead/profit). Looks good, good way to save money! I'm guessing one reason for a variance in quotes is how many body parts are removed vs just seamed. I'm in the process of doing mine and pulled out the headlights last night which added a couple hours of labor by the time I jacked it up, removed wheel liners, and front bumper cover. Depends on who's doing the job but I've seen between $1,000-$2,000 I'd say. Full wrap going from 1300 and up might be the same guy you are talking about. let me know if you guys are interested i can get you guys his info. socal area. Black VInyl Wrap on Roof. 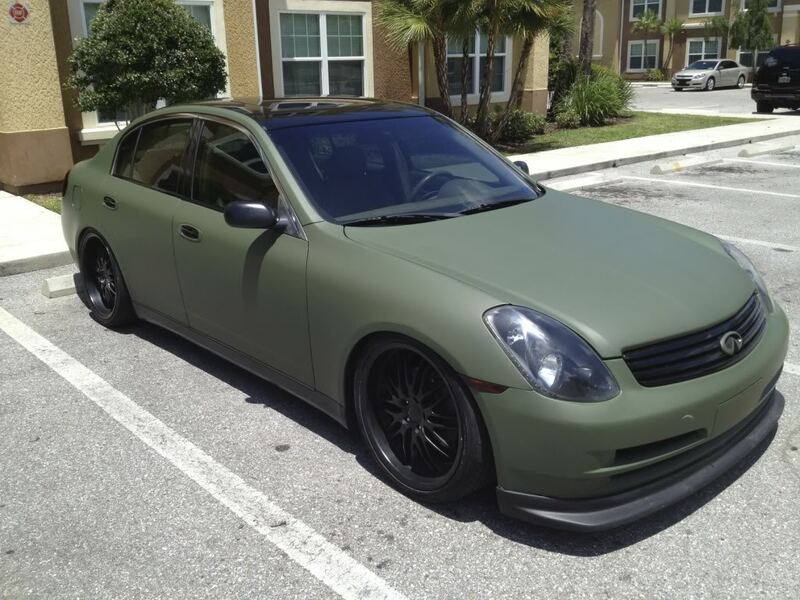 Quick Reply: What is a fair price for a full vinyl wrap?